Pest Control Resources - Scorpion Pest Mangement Tasmania.  At Scorpion Pest Management we use only the most effective and safe products for all our treatments. All our staff are qualified in the correct use of the various chemicals and safety regulations to ensure your job is done correctly and to the highest standard. Below is a list of the safety data sheets for our products. If you have any questions about the use of insecticides and other pest and weed control products simply contact us and we will be happy to answer your queries.